The Advanced Master in Structural Analysis of Monuments and Historical Constructions is a one-year Master programme jointly organised by partner universities from four countries: University of Minho (Portugal), Czech Technical University in Prague (Czech Republic), UPC / Barcelona Tech (Spain) and University of Padua (Italy). The programme also involves the Institute of Theoretical and Applied Mechanics of the Czech Academy of Sciences as an associated partner. This initiative offers “an advanced education programme on the conservation of cultural heritage structures, focusing on the application of scientific principles and methodologies in analysis, innovation and practice”. Established in 2007, 300 students have so far partaken in the programme, for which they have completed coursework in one country and completed their dissertation in another country. The programme is made possible with funds acquired from Erasmus+. Aside from its evident significance on a European level, this Master programme is impressive in its global reach with students having come from 62 different countries across the world. The international diversity of the students ensures that the knowledge gained has a far-reaching effect with the awareness of culture and the expertise required to protect it spreading far beyond the environs of these four universities. This was noted by the jury who stated: “This project has great international value and its global outreach is a noteworthy model for other similar initiatives. The programme allows for students to view structural systems in different cultural contexts, encouraging the students to create and to develop their expertise with an increasingly valuable international perspective”. The programme has a multidisciplinary approach comprising elements of civil engineering and conservation architecture. “This advanced programme, which is based in the scientific principles of engineering, restoration and architecture allows for a better understanding of construction systems which in turn helps to prolong their existence”, the jury highlighted. 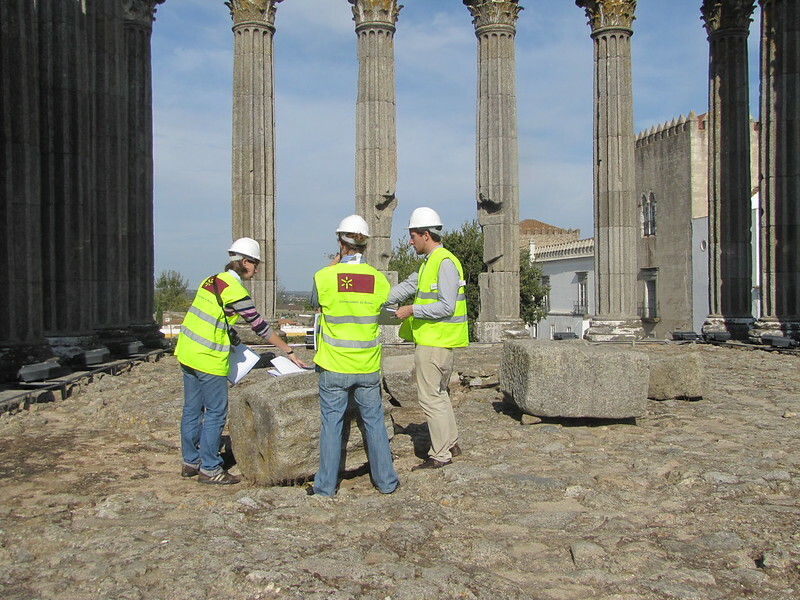 The master programme is the only international programme which specifically addresses the conservation of historical structures. It effectively creates those professionals who have the ability to protect our shared heritage from the various threats it currently faces, such as natural decay, human interventions, climatic changes and natural hazards. The jury noted this aspect, elaborating that “the multidisciplinary aspect of this project is responding to the present economic and societal needs of heritage. The master programme creates the specialised expertise necessary to advance the protection of our built cultural heritage, a niche area which is becoming progressively more important”.